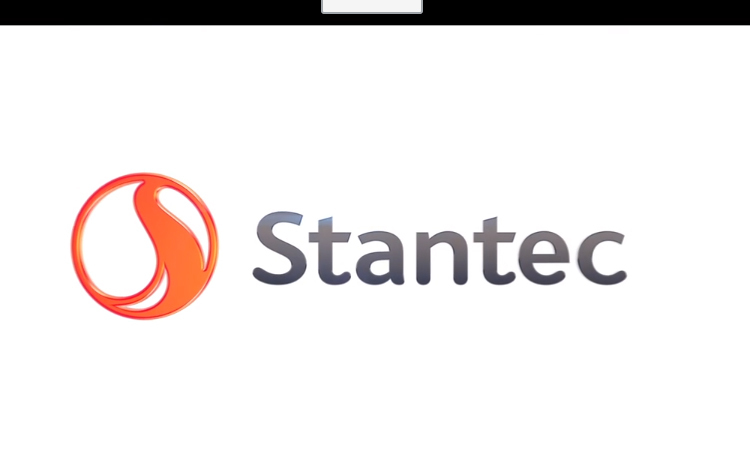 At Stantec, we offer a team of professionals who form the comprehensive team today’s clients need. We work together to deliver multi-disciplinary solutions, which is the key to a successful project. Our local presence, knowledge, and commitment, paired with our access to global knowledge gives us an ideal advantage in the Caribbean. Buildings: We offer professional engineering services and have local and global knowledge. Our engineers have experience designing buildings for a variety of extreme weather conditions, from hurricanes to earthquakes. (Structural Engineering, Mechanical Engineering, Electrical Engineering, Performance Engineering). Wastewater Treatment: Stantec is experienced in executing and implementing innovative treatment processes and technologies to handle or manage municipal and industrial wastewaters. Water Services: Water resources are one of mankind’s most valuable assets. Stantec strives to conserve and manage these resources through sustainable design, including stormwater drainage services. Solid Waste: We help municipalities and organizations manage waste by assisting with the planning, design, and permitting of everything (from landfills to composting facilities) that diverts and disposes of waste. Geotechnical: Our comprehensive geotechnical services range from field explorations and laboratory testing to the design and construction management of complex geotechnical structures. Project Scope: Collaborating with partners in construction, public consultation, and, interior design, Stantec’s team of structural specialists provided the designs that resulted in 120,000 sq. ft. of Class A office space for the businesses of Barbados. Project Scope: Stantec’s Environmental Management team provided the overall management, design, and report preparation for all phases of the project. 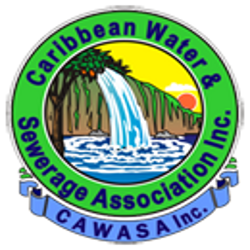 The development of a national solid waste plan lead to the preliminary design of three major components including the detailed design and international tender preparation for the national sanitary landfill. 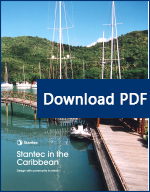 Project Scope: Stantec was commissioned as a design consultant to review the functional planning and provide a comprehensive retail plan, interiors, themes, and baggage services for four airports in the Dominican Republic.